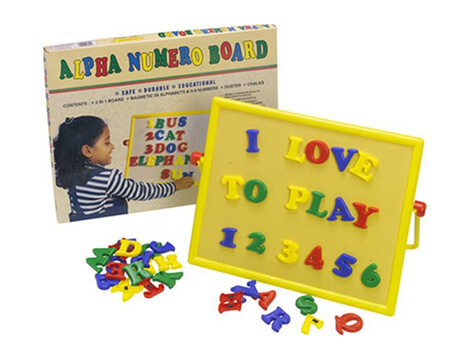 Introduce your kids to numbers and alphabets without getting them bored with the Zephyr Alpha Numero board. Sporting a green chalk board on one side and a magnetic board on the other, it allows for teaching and learning in via different methods. This magnetic Alpha and Numero board toy consists of 26 magnetic alphabets, 10 numbers, chalks and a duster. 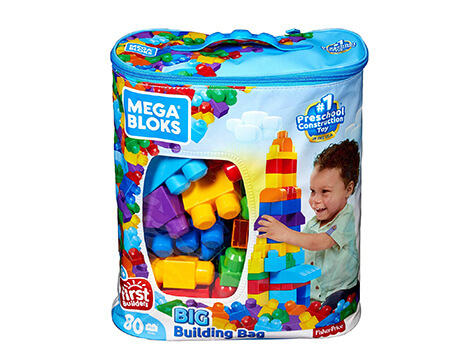 As it is made of high-quality nontoxic plastic, it is completely safe for your children. It is suitable for teaching children aged five years and above. The Zephyr Alpha Numero board set helps your child with word formation and spelling as well as maths. 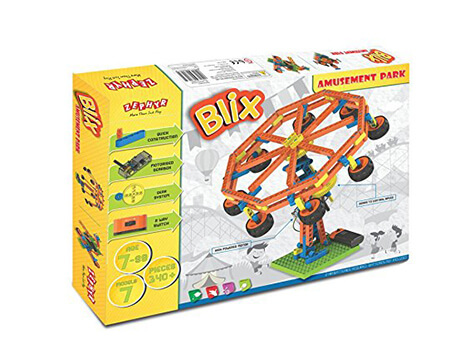 Playing with this board also refines your child's motor skills and concentration capacity too. Plus, it does not require any special installation. 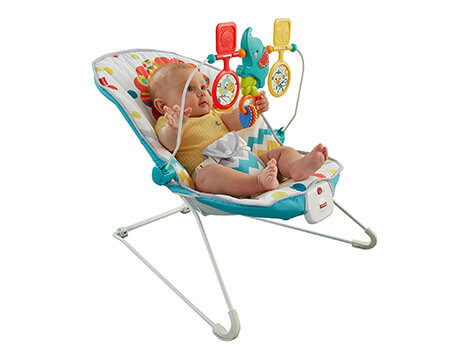 With the adjustable handle, you can set up at the right angle for your little scholar. This 2 in 1 learning board enables your children to draw and scribble, honing creativity and independent thinking.